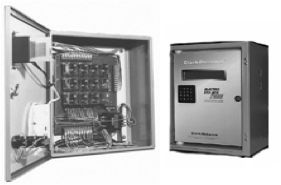 Clark-Reliance is the parent company to a host of other brands in the industrial instrumentation and control and filtration markets. 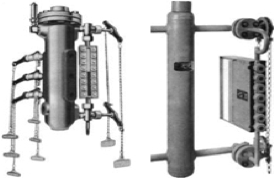 In addition to the Clark-Reliance brand boiler trim products shown here, Mead O'brien also handles other Clark-Reliance brands, including Anderson, Jerguson, Magne-Sonics, and Jacoby-Tarbox. This page is dedicated to Clark-Reliance boiler trim products. Other divisions are listed separately on the site.